4349 N Sunset Cliff Drive has just come up for sale for the first time by Long Realty for $350,000 and went under contract right away! 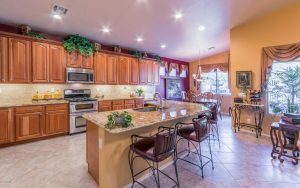 This almost 2,100 square foot, one-story home is very upgraded with 42 inch cherry cabinets, granite counter tops, convection double ovens and more. The original owner has taken special care of the truly beautiful home! Give me a call at 520-615-2598 to list your home or email me at Donna@DonnaAnderson.com! 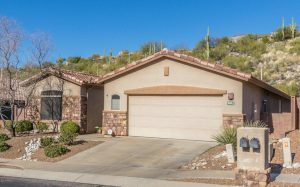 I have sold 15 in Sabino Mountain! This is a great time to list your home with only two other homes on the market that are listed for over 800K! 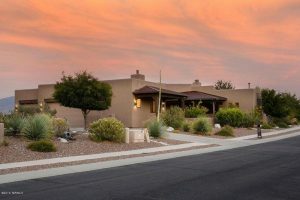 4222 N Quail Canyon Drive was sold today by Long Realty at $847,600; sad to see it sold for almost the same price three and one half years ago at $844,000. The Catalina Foothills just is not seeing appreciation! 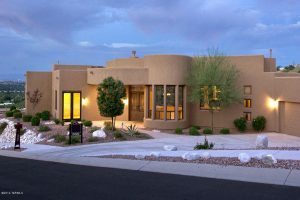 This 3,647 square foot, Outpost-built semi-custom home was built 13 years ago and was later renovated. 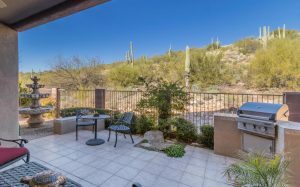 It has a beautiful ridge-top location with views of the Santa Catalinas and Rincons. 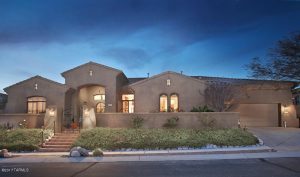 4075 N Black Rock Drive-List Price 820K- is a semi-custom, Monterey-built ridge-top home with 3,650 square feet and has never been on the market before and 4081 N Quail Canyon Drive-List Price- 879K is a custom, ridge-top home with 3,676 square feet that has been on and off the market for years. If you would like to view either one or both of these homes, give me a call at 520-615-2598 or email me at Donna@DonnaAnderson.com. The Black Rock home is photographed on the top and the Quail Canyon home is on the bottom. You are currently browsing the Sabino Mountain Blog blog archives for February, 2017.